The park has been expanded. We’ll get out there at some point to take a look! 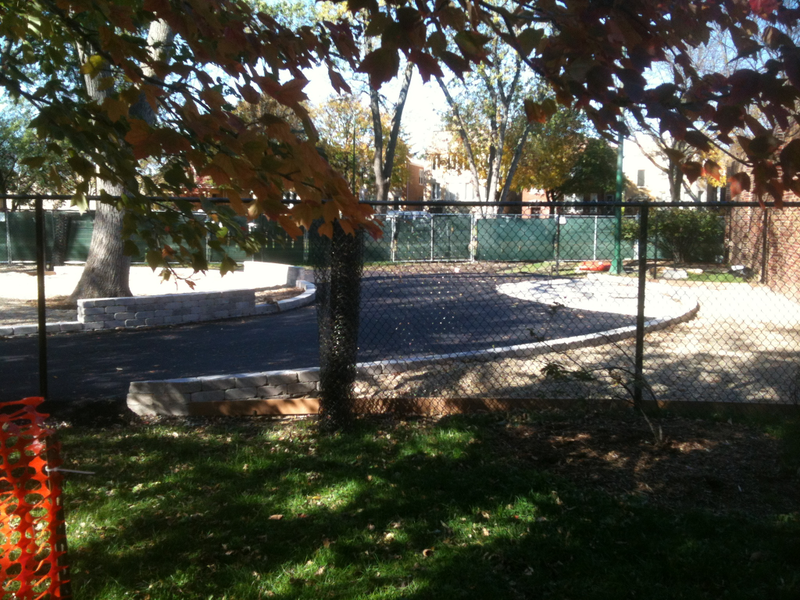 The Portage Park DFA is located at the north side of the park, near the northwest entrance. The DFA is located adjacent to the maintenance building. Street parking is available in the area. 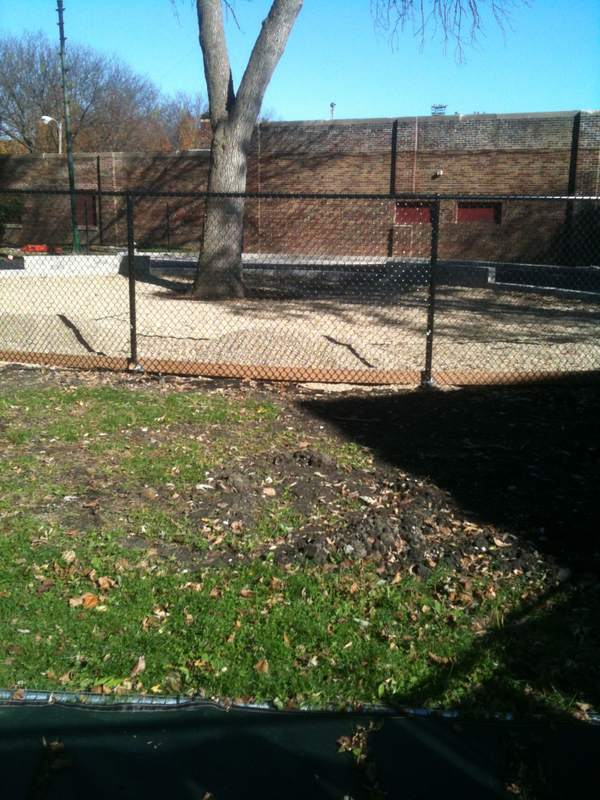 This small dog ‘friendly’ area at the north edge of Portage Park is opening in October, 2011. Portage Park warmly welcomes patrons with a decorative gateway entrance at the corner of Irving Park Road and Central Avenue and an expanse of lush landscaping. Many Chicago residents choose Portage Park for their wedding ceremonies and special outdoor occasions because of its natural, scenic beauty. The 36.5-acre park is much more than a pretty picture—it’s the site for hundreds of valuable sports, early childhood recreation and cultural programs, as well as fantastic family special events. Q: Is 4,400 square feet big enough to hold a large number of dogs? 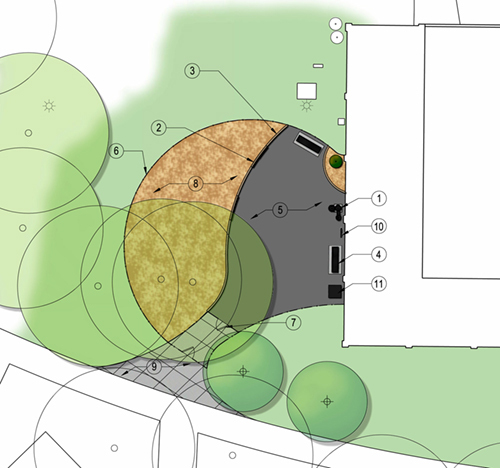 A: Yes, 4,400 square feet is enough room to allow an adequate amount of dogs, keeping in mind that the flow of a dog park is constantly changing. People don’t tend to stay for hours with their dogs. They arrive, play, get tried and leave. The committee gathered over 700 signatures in support of the park, stunningly mapped here.